If you think that blonde hair is best for you you should read this post. As we all know, chemical hair styling products and hair dyes damage the structure of the hair. And as an inevitable end: hair loss…Blonde hair is more sensitive and they are affected by external influences much faster. I always try lots of products and really care about my hair. Klorane is one of the brand that I truly trust. 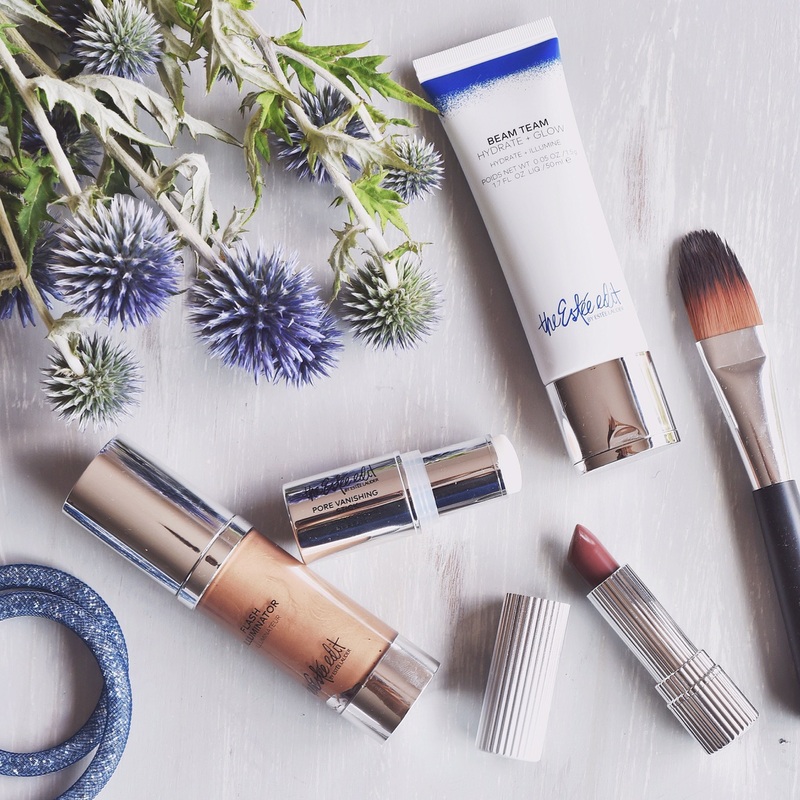 All Klorane products are plant based, sodium sulfate free and vegan. I can honestly say that I love all products of Klorane. They always treat my hair well. I met the latest line of Klorane. Let’s discover this awesome line together. Klorane Chamomile Shampoo is specially for blond or blond highlighted hair. It contains Camomile extracts that encourage the golden texture in the hair, bind it in, and intensify it. It also opens the color of the hair in a natural way. (Natural yellow pigment found in chamomile petals is clinically shown to lighten blond to light-brown hair naturally.) It also prevents the hair loss. Minimum chemical, maximum hair care! Chamomile conditioner leaves your hair soft even after the first use. It repairs, adds shine, softness and silkiness. Did you know that vinegar is one of the best thing for your hair? It makes your hair looks shiny and healthy. Vinegar shine rinse with chamomile makes your hair shiny, soothes and detangles the hair. Removes impurities, mineral deposits and neutralizes hard water. I put two capfuls of vinegar shine rinse and add it to a bottle of water for a final rinse. ou may also pour a small amount over hair then finish with cool spray of water. Make two pigtails and place the elastic band at the level where you want the lightning to begin. Apply the spray from the band down to the tips, making sure to apply to inside of the pigtails as well. Then brush well to spread the spray throughout. Apply the spray to the two locks of hair surrounding the face. Then, going around the head, spray strands of hair 1 inch apart, a few strands on the underside of the hair, and the strands just behind the ears. The spray must be applied from the roots to the tips. Then comb or brush, as desired, to work the product through the hair. I’ve been using these products for a week. I’m going to share the results after 3 weeks on my Instagram account:) Can’t wait to share it! 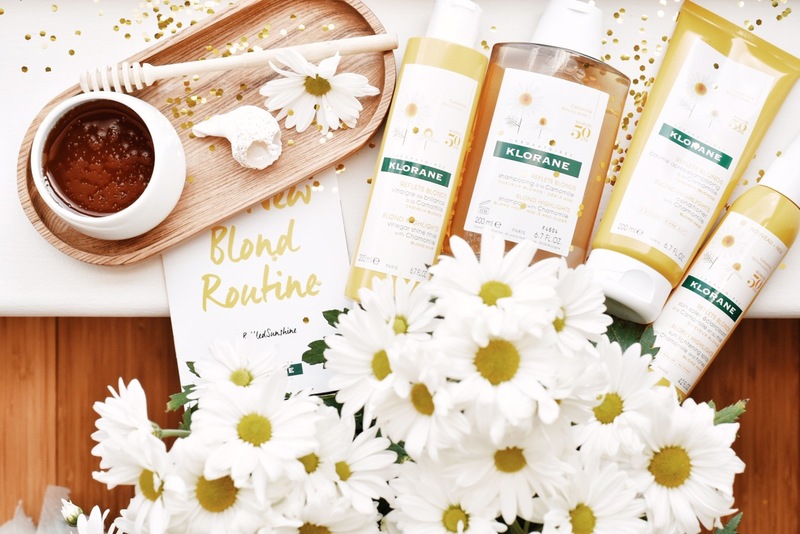 %0 SLS, Parabens, Phenoxyethanol or Slicons in Klorane Chamomile products.